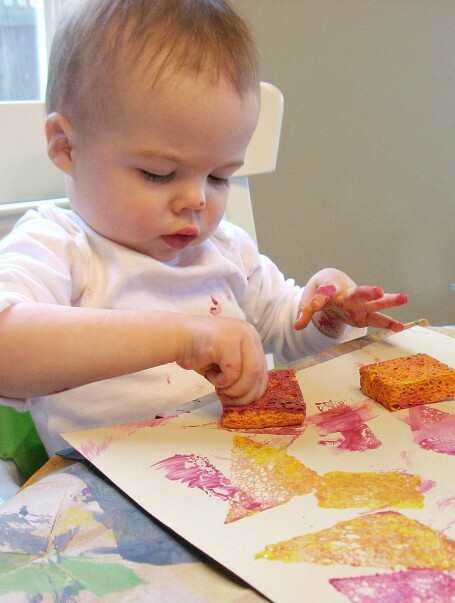 My daughter isn’t a toddler anymore and my son is almost as tall as me, but I am preparing to jump right back into the world of toddler art projects as a teacher. 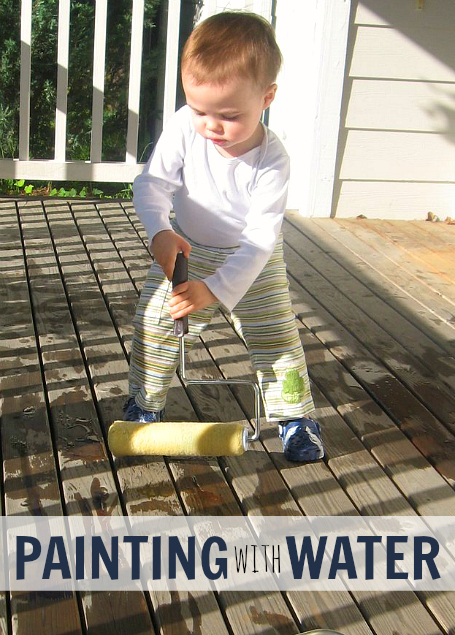 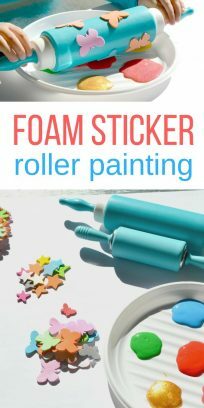 I was going over some of my favorite easy toddler art projects and decided to turn the list I am using into one for you to use too. 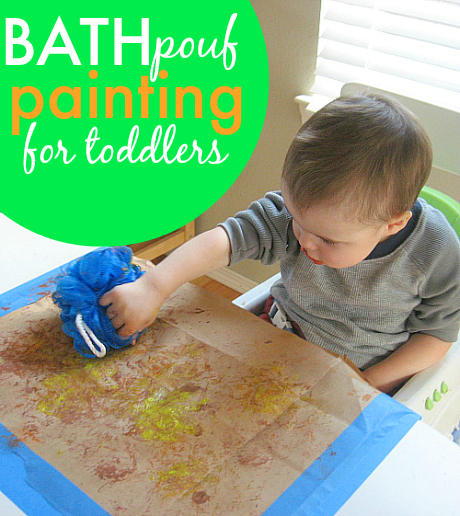 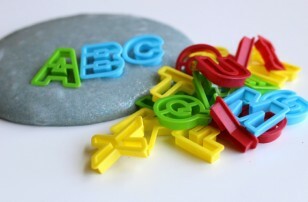 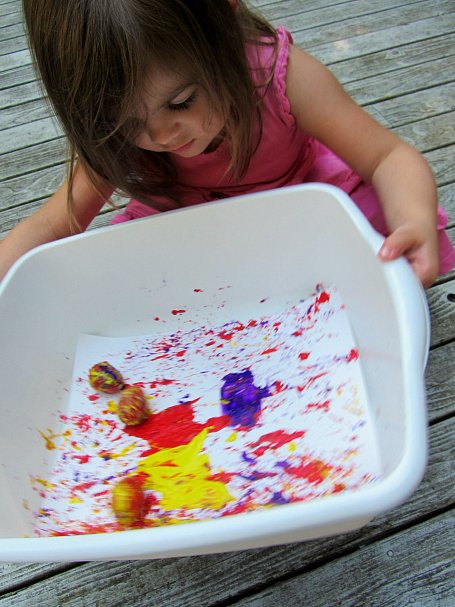 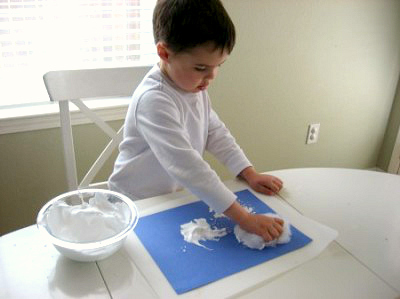 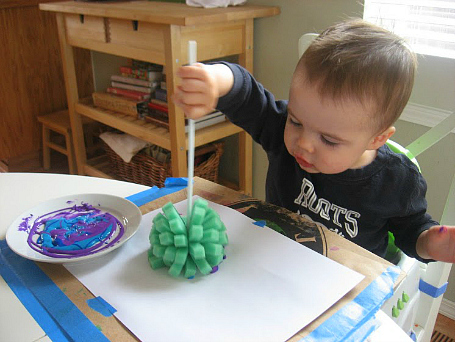 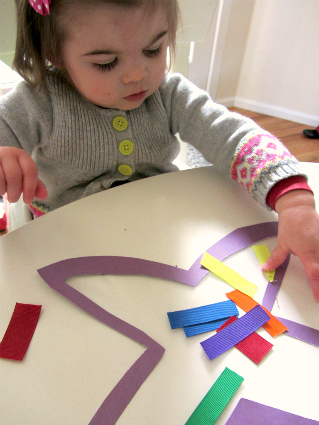 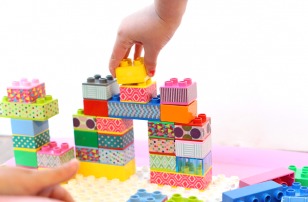 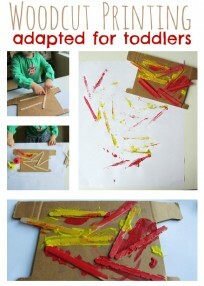 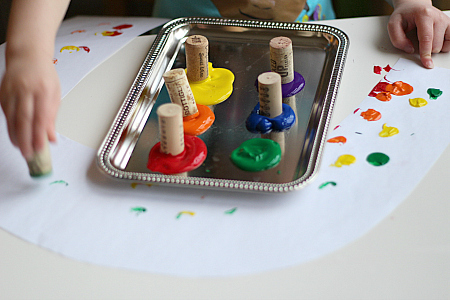 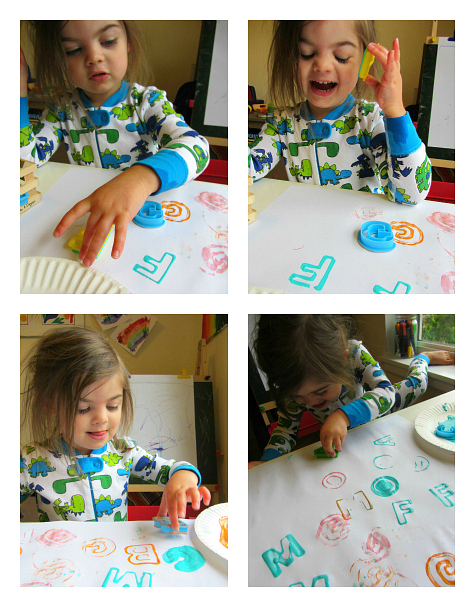 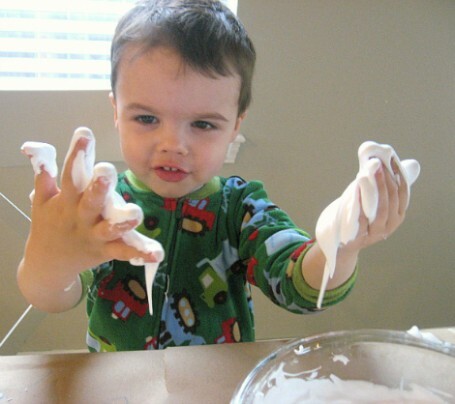 These toddler art projects are all focused on play. Some have an end product but even those few have wide boundaries and stress the experience and not that there is only one way to create the art. 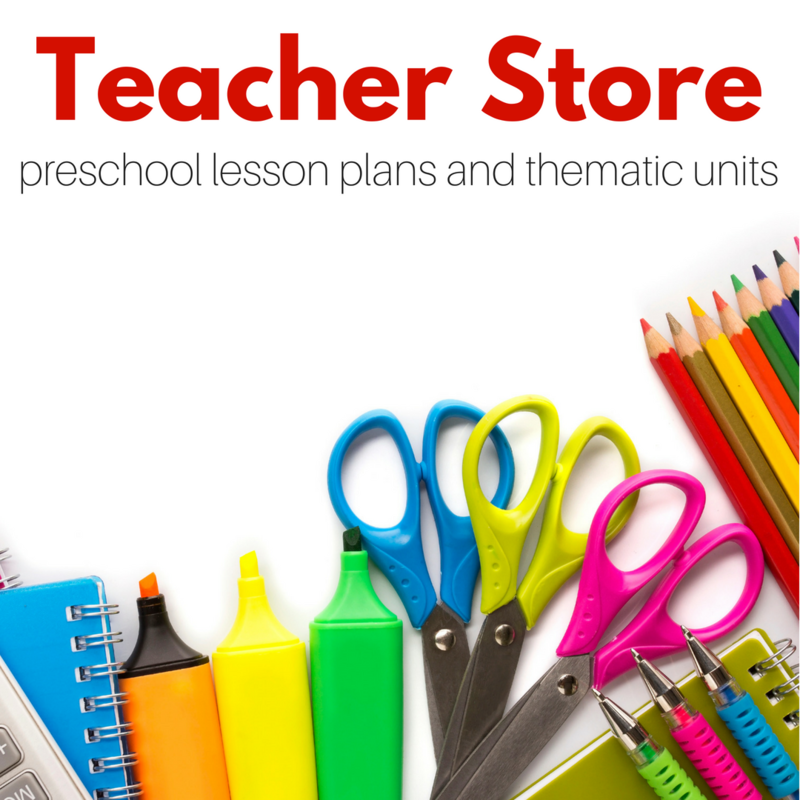 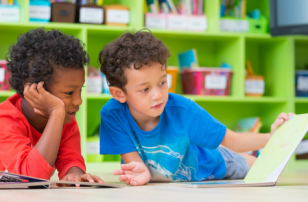 If you need great toddler books as well check out our Favorite Board Books and 50 Books For 2 Year Olds. 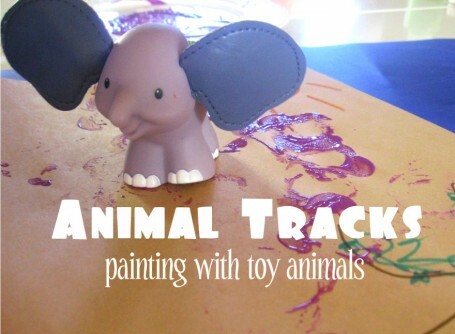 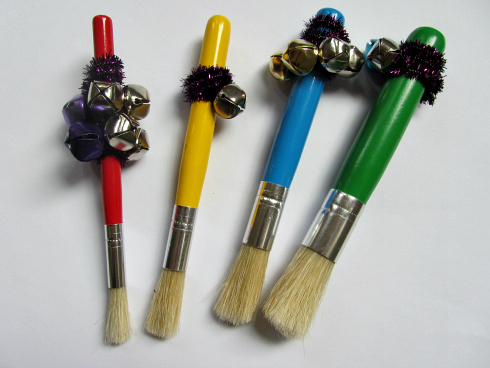 Thank you for pinning these ideas, they are great and I’m always looking for ideas for toddlers and preschoolers to keep them busy, learning and experiencing new arts and crafts!